and our compassionate, innovative attorneys are ready to help make that happen. 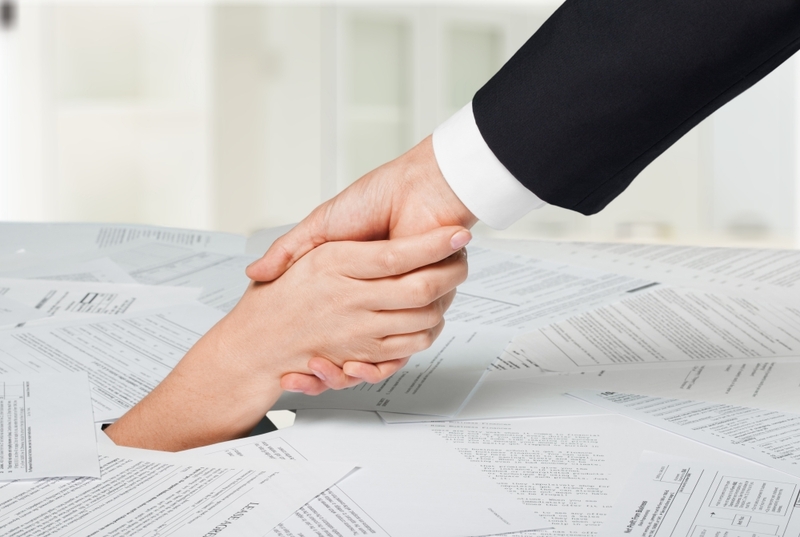 A loan modification is an adjustment to the terms of your mortgage loan agreement. The goal is to reduce your monthly payments to an affordable amount so that you don’t default on your loan and lose your home. 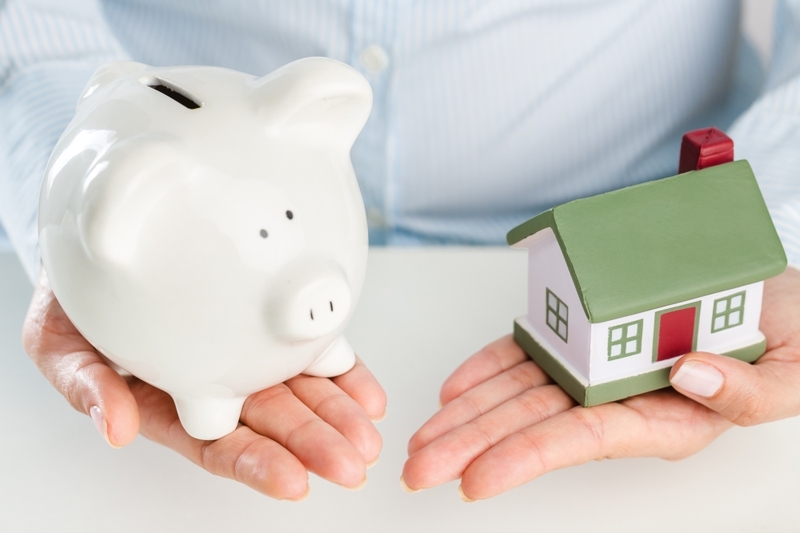 With the Vokshori Difference, we take a strong stance against the mortgage companies and aggressively work to find a loan modification program that will save you money and protect your home. The highly anticipated refinancing program, HARP 2.0, will allow underwater borrowers who are current on their loan payments to refinance into a lower interest rate. This is the perfect opportunity for borrowers who have managed to make their monthly mortgage payments but owe more on the home than its market worth. We’ll help determine if you qualify and get the process started right away. .
stopped. This will also stop the mortgage company or the bank from continuing to add extra charges. 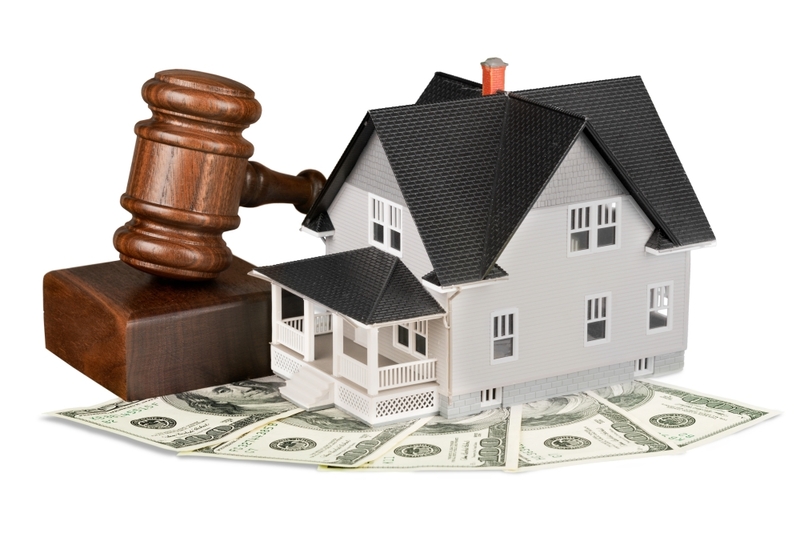 We’ll help determine if you qualify and get the process started right away. .
A foreclosure can usually be avoided—even if you already received a foreclosure notice. The most important thing is to know your rights and take immediate action. You have nothing to lose and everything to gain! 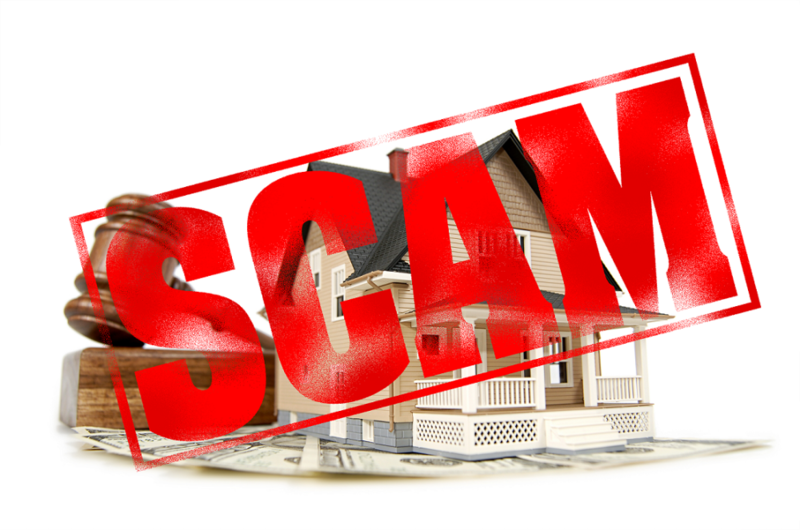 Beware of Foreclosure and Rescue Scams! 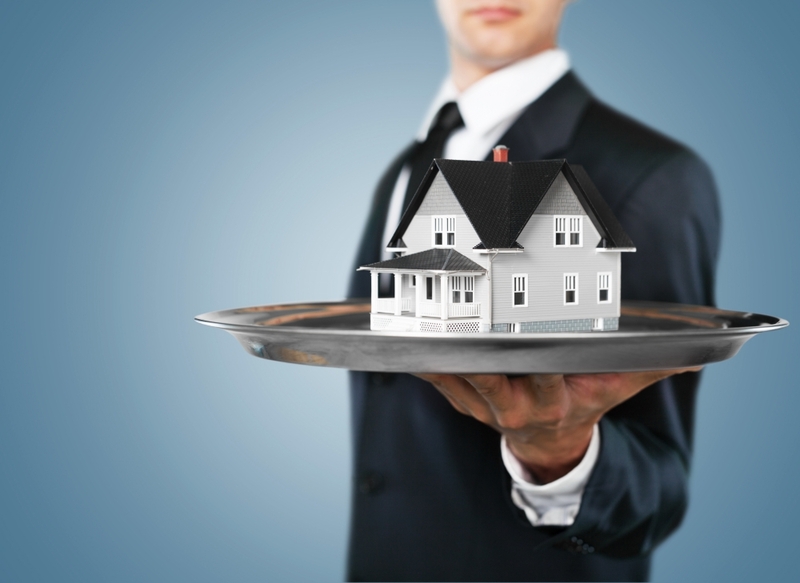 Do you need relief from the terms of your mortgage loan? Click below and tell us about it. We’re a people first firm, always striving to protect families just like yours from predatory lenders and mortgage companies. If you’re tired of the stress and ready to explore your options, we should talk.